Since most websites and web applications today are based on the cloud, it is important for one to ensure that cloud computing is secure. 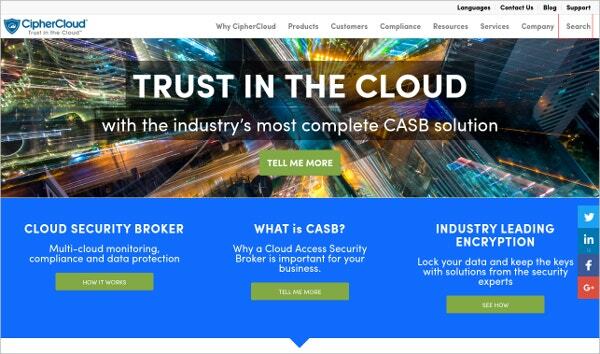 Think of a cloud security tool as an antivirus for the data that you have in your cloud. Most popular sources of cloud storage such as Google Drive, OneDrive, or Dropbox usually have their own built-in cloud security protocols. However, if you have your own server that you use as a dedicated or shared server for websites, you will need cloud security tools to make sure that your data is safe and free of malware. You can also see Social Network Analysis Tools. Whitehat Security Tool is an application security solution that enables you to find and fix vulnerabilities before they could be exploited by the hackers or bad guys. Whitehat Security Tool provides security throughout the software development lifecycles with various programs like Dynamic Application Testings, Mobile Application Security Testing, Static Application Security Testing, and Computer-Based Training. 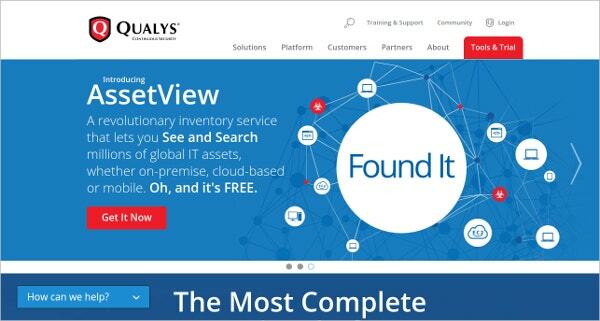 Qualys Continuous Security Tool scans the whole network and helps in discovering hidden systems and identifying vulnerabilities before the hackers do. This tool makes it easier to identify changes to the IT environment and send alerts to the appropriate tool for remediation. 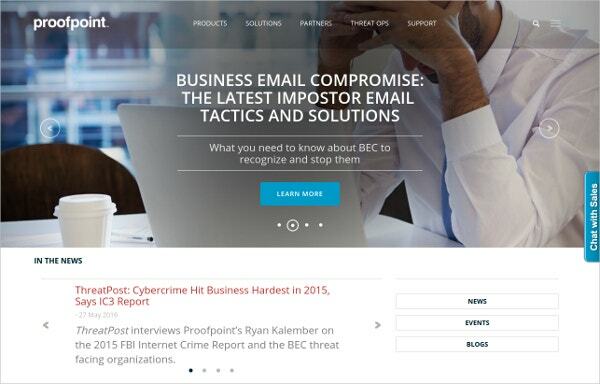 Proof Point Cyber Crime Cloud Security tool provides cloud-based solutions to various organizations for comprehensive threat protection, incident response, social media and mobile security, compliance etc to name a few. It helps in protecting against phishing, malware, and spam while safeguarding privacy. 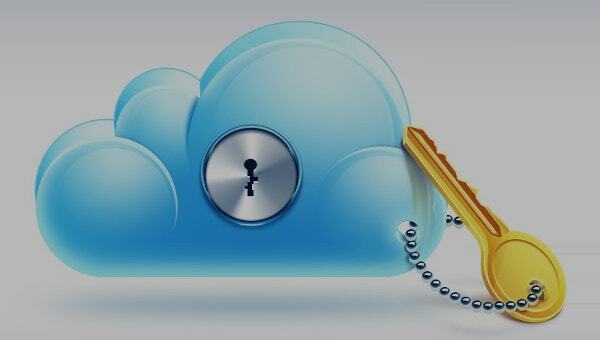 Cipher Cloud Security Tool provides an open platform to eliminate the cloud security issues by delivering a single solution to secure sensitive customer information across all cloud applications. And at the same time, it preserves the usability, functionality, and performance of those applications. 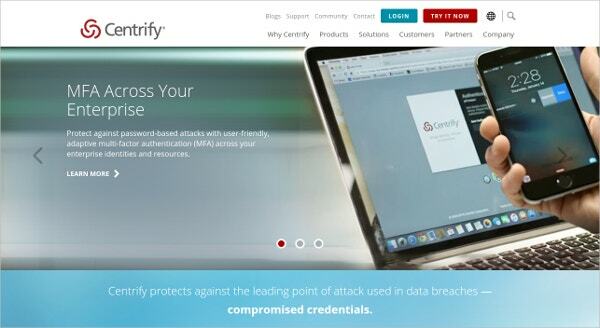 Centrify Cloud Security Tool is a platform which is built to protect against the leading point of attacks for cyber threats and data breaches. It protects the privileged users by stopping the threat at various points in the cyber threat-chain. The most critical aspect of securing any network is by simply knowing who all are inside of it. 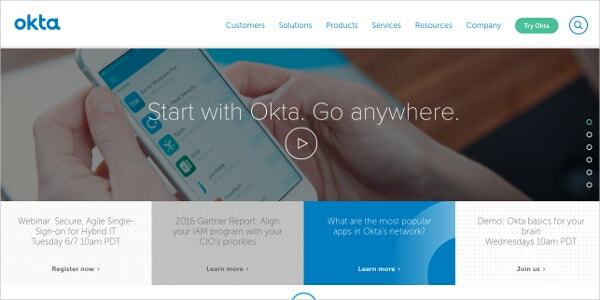 Okta Cloud Security Tool focuses mainly on identity management, knowing who is where and why. It helps in managing all logins across all applications which include Google Apps, Salesforce, Box, Sap, Oracle, and much more. 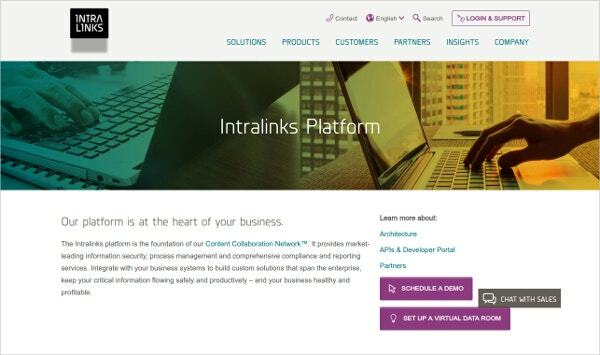 Intralinks Platform Security Tool helps in securing business beyond the boundaries. It allows companies to securely share and collaborate high-voltage information across various teams, partners, customers, and regulators. Through this tool, companies can sync and share critical files, collaborate team workspaces and large scale virtual data rooms. 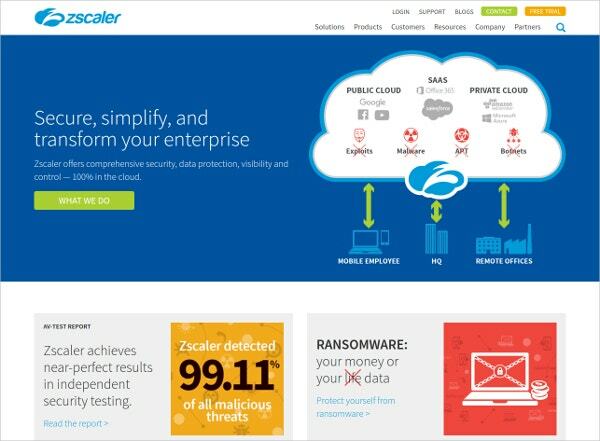 Zscaler Cloud Security Testing Tool offers comprehensive web security, data protection, better than any other tool. It inspects every byte of data and helps in protecting against hidden malware, botnets, and many advanced threats. And it doesn’t affect performance as it’s a global cloud solution. 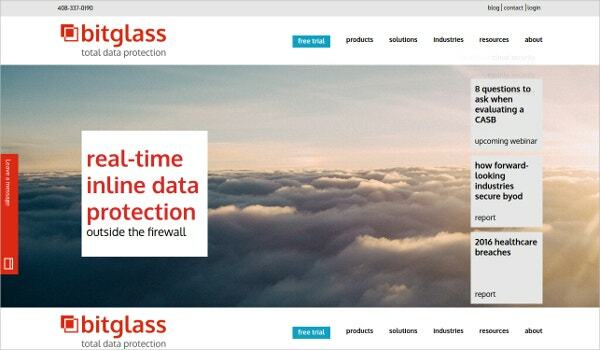 Bitglass provides a unique comprehensive security solution that automatically segments, tracks and secures sensitive data in the cloud. 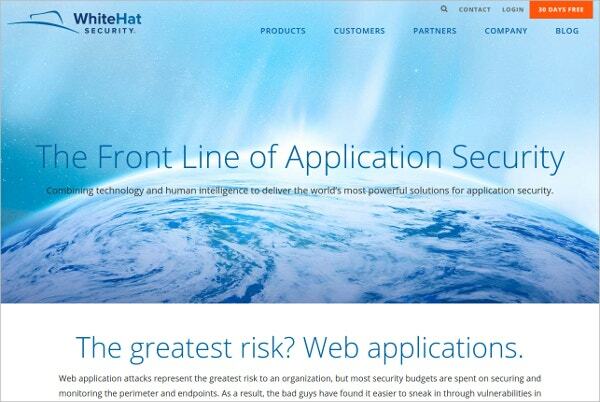 It protects data from application breaches while preserving the application functionality. It has a policy-driven protection to prevent data from reaching the wrong hands. 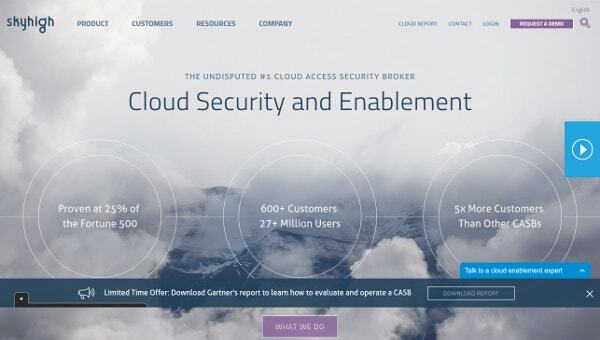 Sky High Networks Cloud Security and Enablement helps in obtaining a control point for cloud services. It helps enterprises to gain visibility into cloud usage and risks. It also enables them to meet compliance requirements. By using this tool, enterprises enforce data security policies. It also protects against threats. 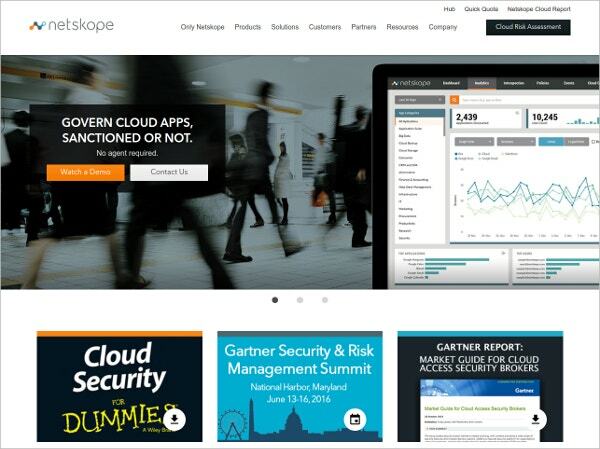 Netskope Cloud App Security Tool enables users to find, understand, and secure various cloud apps in real-time across any app. Netskope helps people in using their favorite cloud apps so that the business of various enterprises can flourish, with confidence.